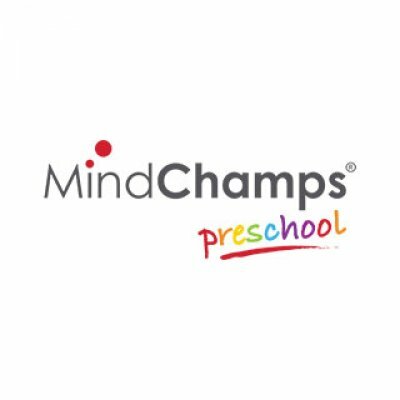 MindChamps PreSchool’s unique curriculum is the result of over a decade of research and development in the 3 domains of Psychology, Neuroscience and Theatre. 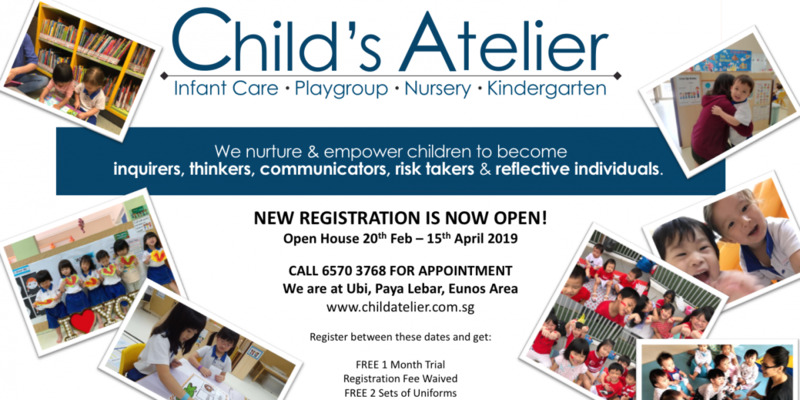 The curriculum nurtures all aspects of your child (18 months – 6 years) and includes world proprietary academic and enrichment programmes. The S.M.I.L.E.S. Environment is an environment of engagement and security; of nurturing and exploration. It prepares the brain for optimal growth and anticipates the future development of the 3 Minds. The acronym S.M.I.L.E.S. stands for: Sensory, Motor (Music and Movement), Intellectual, Linguistic, Emotional and Social. 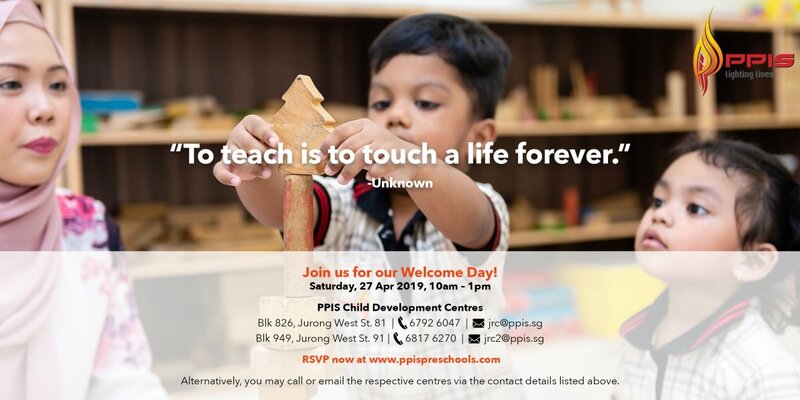 It is a principle which acknowledges that brains, in their formative stages, need all aspects of mind stimulated simultaneously – and that all activities (even the most mundane) contain the potential for providing experiences that engage all of the S.M.I.L.E.S. elements. By constantly focussing on the creation of S.M.I.L.E.S. 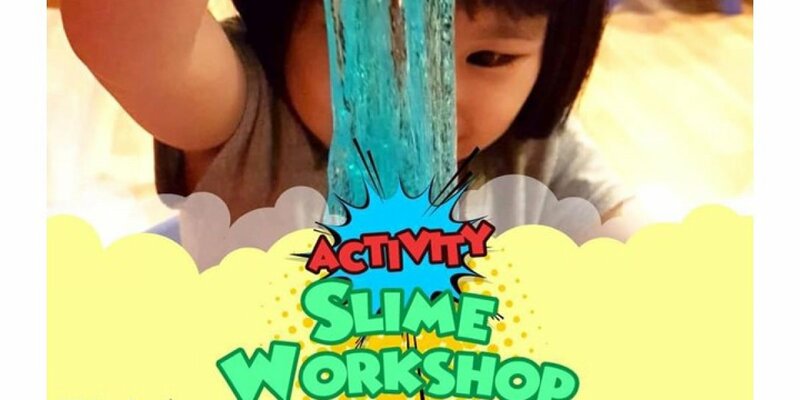 activities (or the expansion of existing ones to encompass the S.M.I.L.E.S. 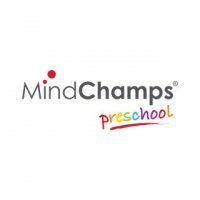 philosophy), the MindChamps teacher or ‘educarer’ becomes a potent source of age-appropriate stimulation for a mind hungry for the building-blocks of intellect.